When Patrick Boyaggi (@patrickboyaggi) and Mike Tassone (@mike_tassone) left Leader Bank to create RateGravity, their goal was to make the home mortgage process easier by providing transparency, cutting human processes out of the equation, and supporting local and regional lenders -- those who know the market and can service customers the best. 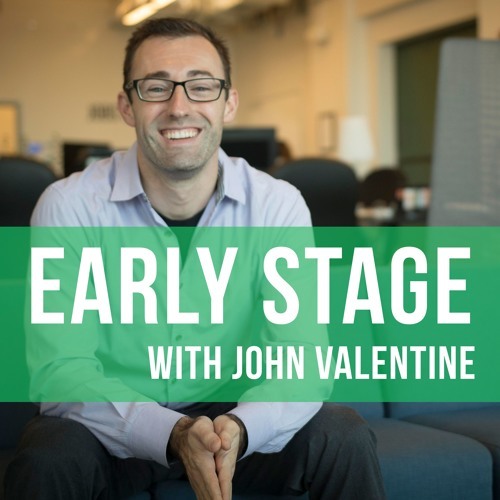 This episode is a deep dive into the origin of their startup, when they decided to make the jump, how they built out the founding team, their strategies to make their product a painkiller instead of a vitamin, and what's next for their startup. Hidden within the discussions are lessons all current or future entrepreneurs can take to their own companies.